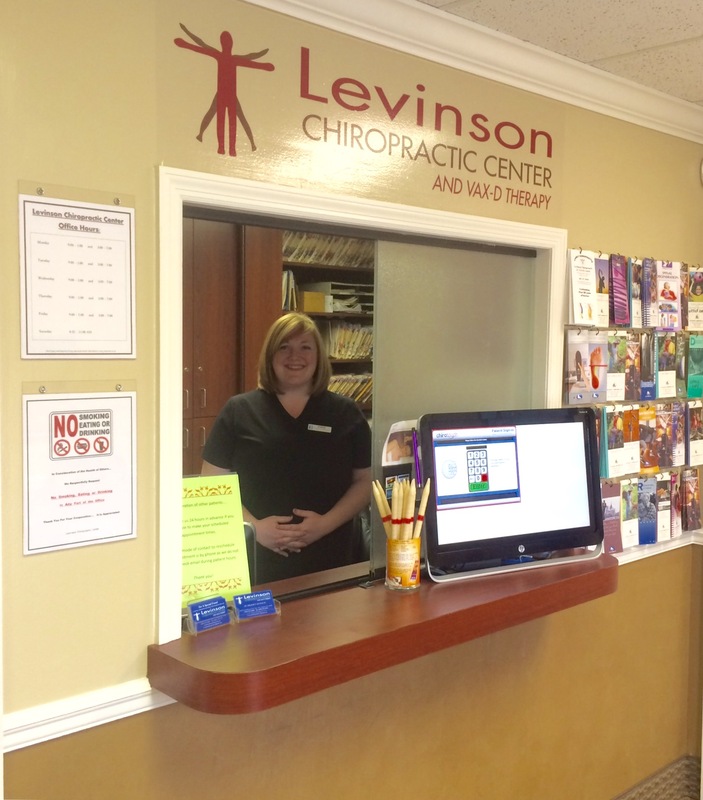 We welcome Tommy, to the Levinson Chiropractic Center Family. 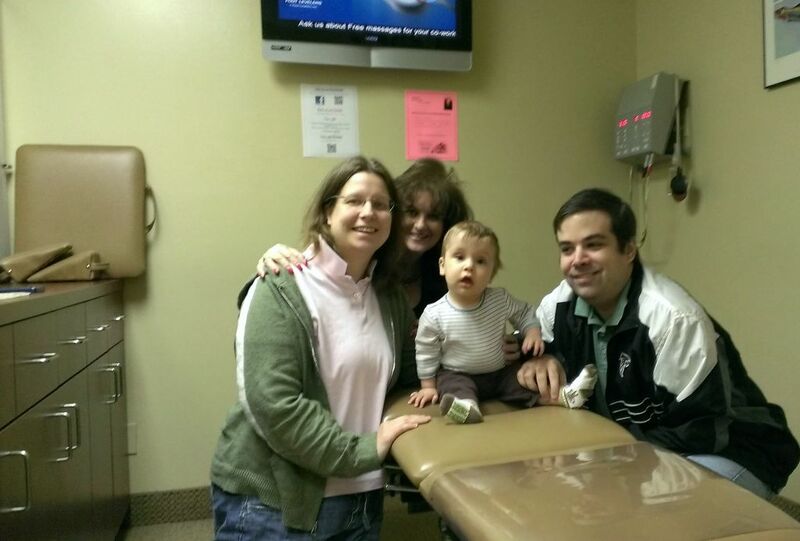 He is the third generation in his family receiving Chiropractic Care by Dr. Helene. His mom, Emily, began at age 10. His grandmother still gets regular adjustments too.